You may have seen a smartwatch on the wrist of your few friends. A smartwatch is a device that keeps a track of your physical activity, plays media files, allow you to answer calls and so on; basically does a lot more than just timekeeping. 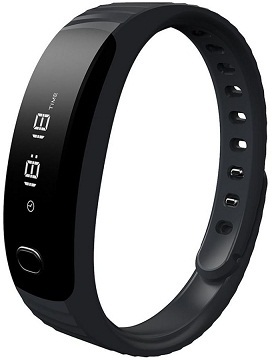 It looks stylish on your wrist and is so light that you barely feel any weight while you have worn it. #1 They cost a bomb- Hell, no! Yes, it is true that these devices were really expensive but only at the time when they were newly introduced in the market. As time passed and more brands entered the smartphone industry, the prices have really dropped. Actually, a smartwatch is worth every penny as it is a fitness band, an MP3 player, a GPS device – all combined in to one. 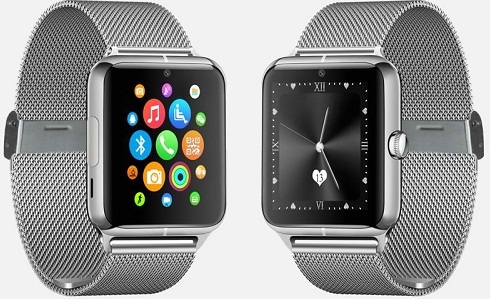 As far as smartwatches are concerned, age has nothing to do with owning one. Tracking your physical activities like running is one of the features offered by a smartwatch and fitness is not age bound. 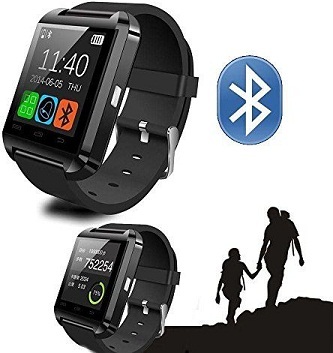 Hence, you must surely own a smartwatch irrespective of your age. A smartwatch also allows you to read/reply to emails, set and schedule appointments which are useful features for all the working professionals out there. Again, the former models were quite bulky on the wrist as compared to the latest ones which are quite sleek and lightweight. 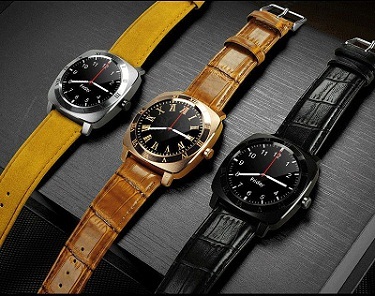 The latest smartwatch is the one that looks like a leather watch but packs all the features of a smartwatch.